Shorinji Kempo (少林寺拳法) is a Japanese martial art, based on the use of physical principles and weak points rather than brute strength. It is an ideal form of practical self-defence, particularly against larger or stronger opponents. 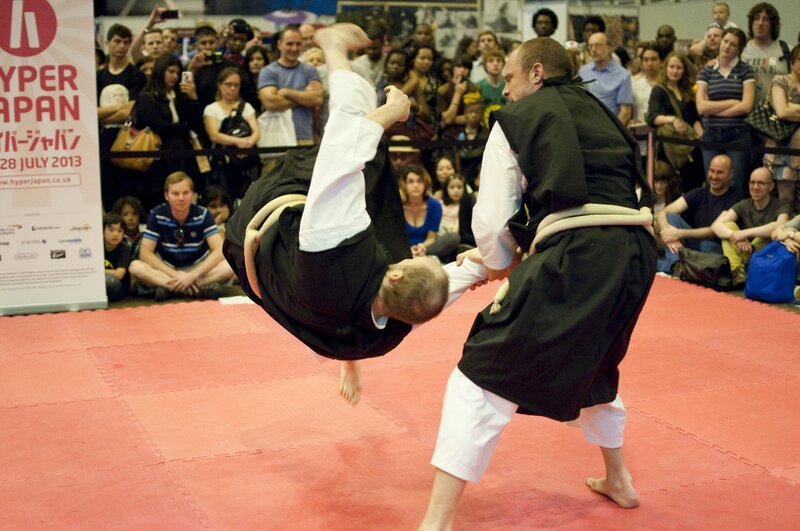 The system of techniques focuses on the balance between 'hard' strikes (kicks and punches) and 'soft' grappling (escapes, locks and throws). 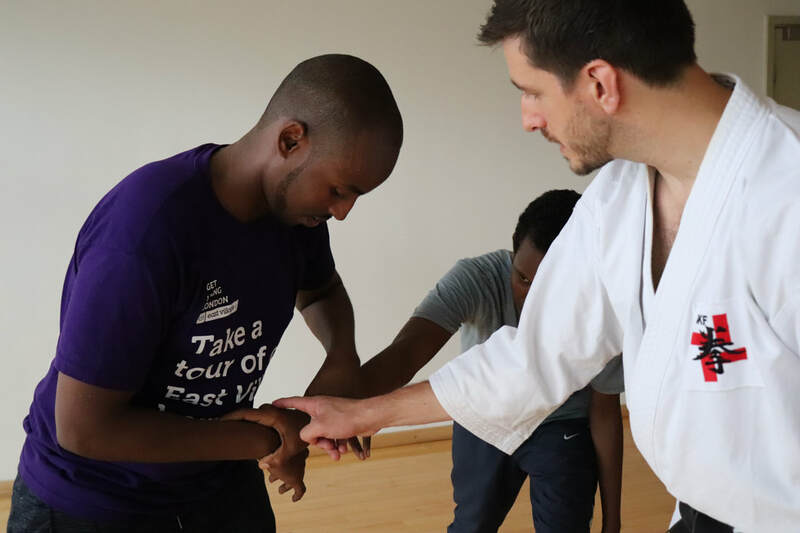 If you want to learn practical self-defence in fun and safe environment, come and join us Wednesdays and Saturdays at Qmotion, Stepney Green / Mile End. Beginners are always welcome. All you need to bring for your first class is a bottle of water, some comfortable gym clothes, and an open mind. Best of all, your first class is completely free! Classes are open to all levels, abilities, women and men. We do our best to make it a friendly, safe and supportive atmosphere. 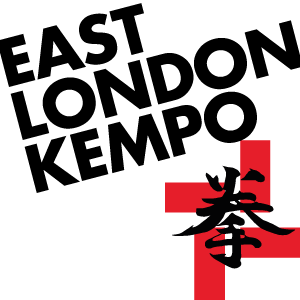 Just let Qmotion gym reception know you are there for "Shorinji Kempo” and they'll let you through. 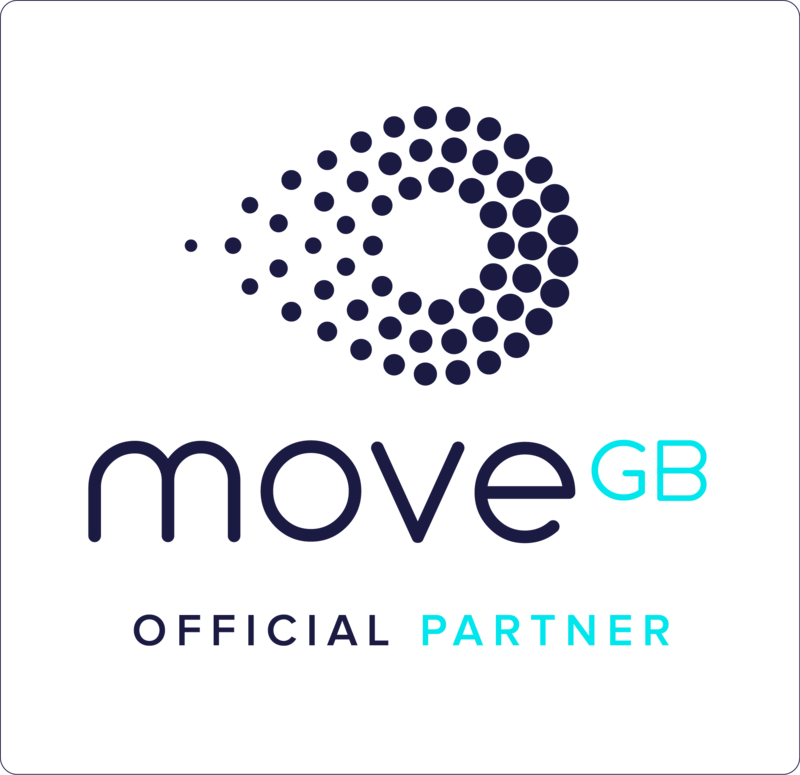 Strictly over 18s only due to gym entry policy.